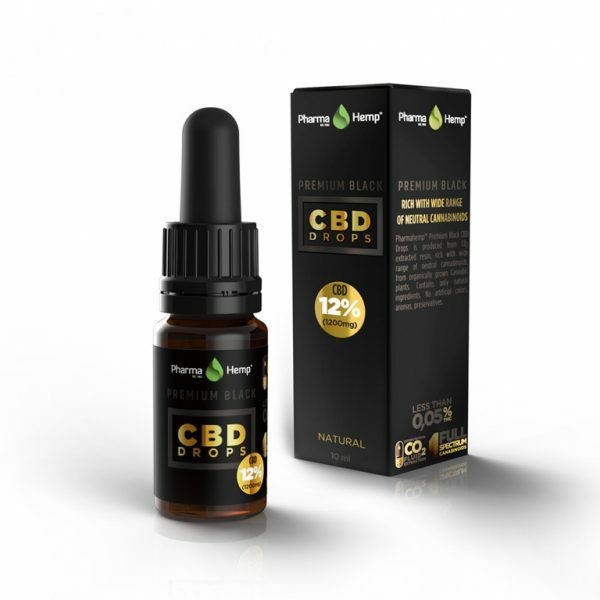 PharmaHemp - Premium Black CBD Drops -1200mg per 10ml - comparecbd.com. 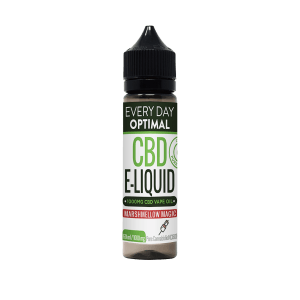 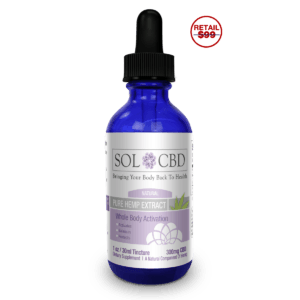 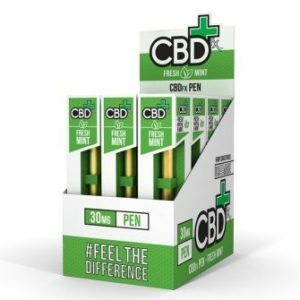 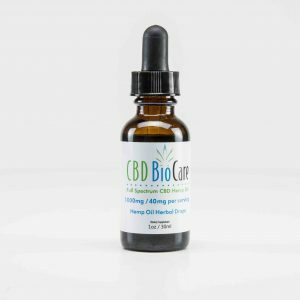 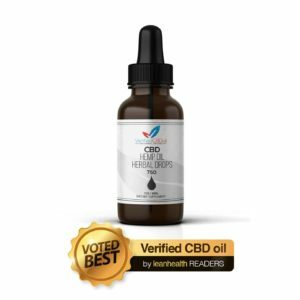 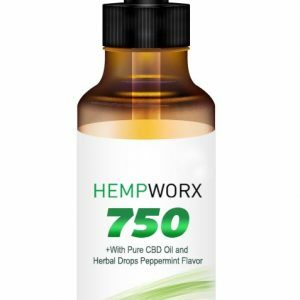 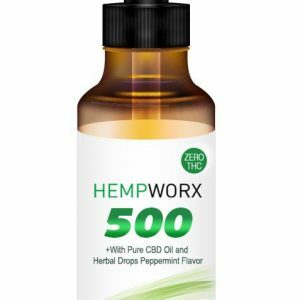 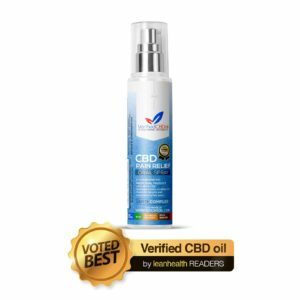 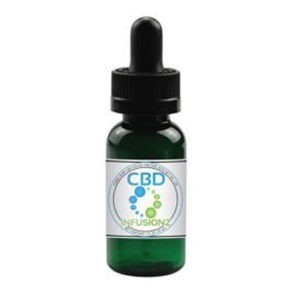 Our Premium Black CBD Drops come in a 10ml bottle and contains 1200mg of CBD. 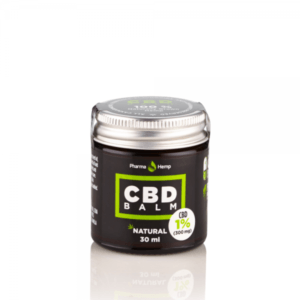 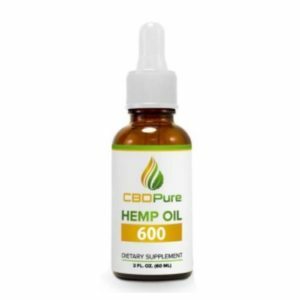 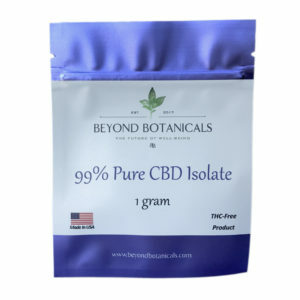 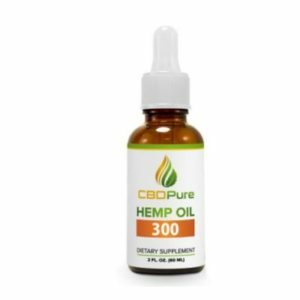 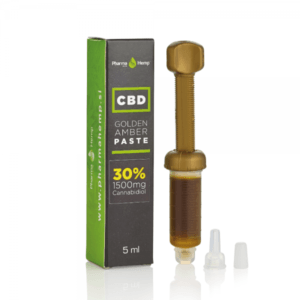 It is CO2 extracted and contains a wide range of neutral Cannabinoids. 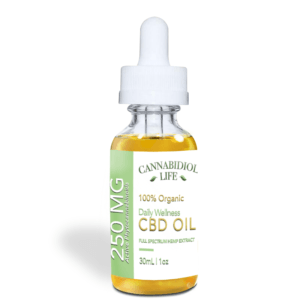 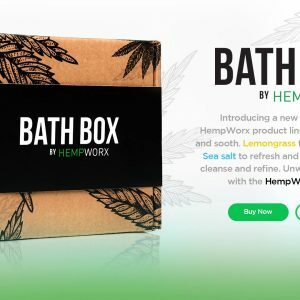 Organically grown, CBD rich, Hemp plants are used to make these drops. 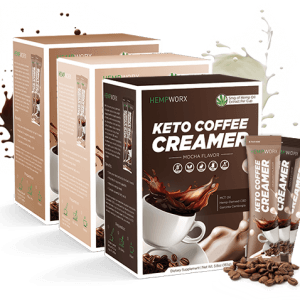 They are Lactose free, Gluten free and Vegan. 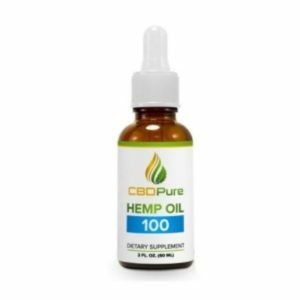 No Herbicides or Pesticides are used in the cultivation of the Hemp plants.